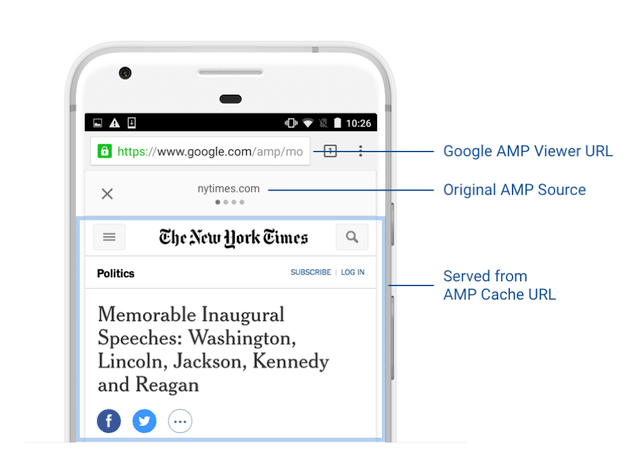 As Google promised, they are working on a solution to show the publishers URL instead of the AMP cache URL in Google's search results after you click on an AMP page. Yesterday Google posted a demo of how it works and how you can try it yourself, as I also announced at Search Engine Land. Google has fixed this through some modern web solutions and modern browsers - it only works on Chrome version 71 or greater and yes, mobile only. Again, this only solves the problem on super modern browsers but hey, it is a step forward.